How Much Honesty Is There In Civil Government? 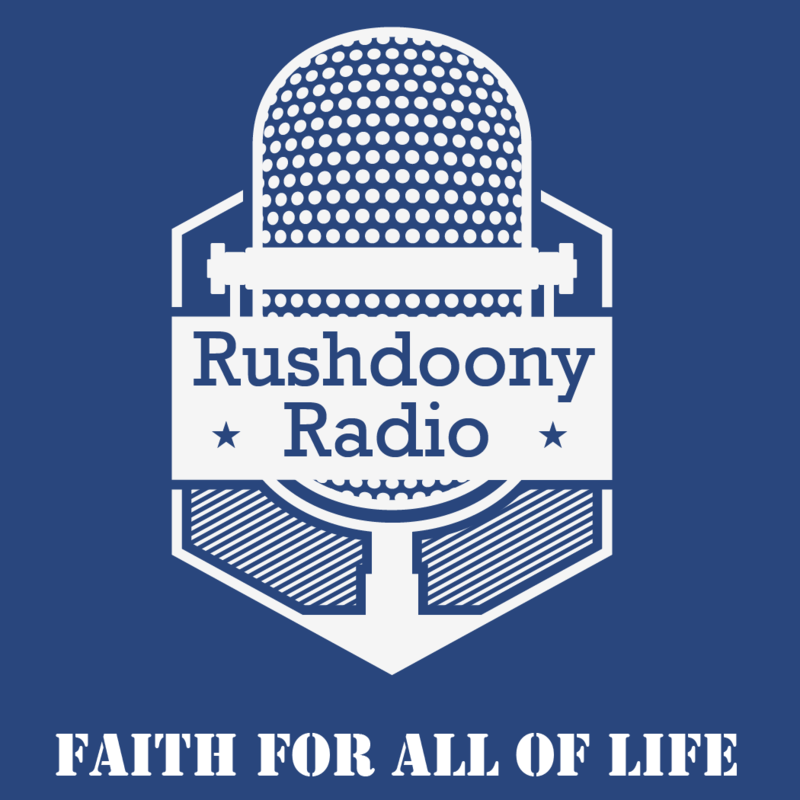 R.J. Rushdoony: 00:00 How much honesty is there in civil government? This is R.J. Rushdoony with a report on threatened freedom. The year 1980 was an interesting one. As one columnist pointed out, more congressmen were convicted than members of the mafia, and more than a few evidences of dishonesty in high places were reviewed. There was, however, one bit of good news, and of all places, from the Internal Revenue Service. R.J. Rushdoony: 00:33 The IRS audited the personal returns of some of its own auditors. Not many of us have a good word for the IRS but this audit does deserve one. The results were very interesting. The IRS selected 168 of its own auditors for audit. The choice was a random selection. There were serious errors in half of these returns. Of those in error, 42 of the auditors that underpaid their income tax by an average of $720. The general public’s underpayment is half that amount, approximately $340. R.J. Rushdoony: 01:22 Now, this raises a very interesting moral problem. If a watchman is less honest than the people he is watching, then he is not much of a watchman. Most federal agencies are almost certainly by no means as efficient as the IRS. If these agencies are more wasteful and data reveals that they are and less honest, and the evidence seems to indicate this is so. Then the general public is in trouble. Then we are not only badly governed, but we are wrongly governed. After all, we do have a right to expect our police to be more honest than the criminals, our clergyman to be more godly and obedient to the Lord than the flock, federal officials to be more honest than the public. R.J. Rushdoony: 02:18 The old line is still true, Caesar’s wife must be above reproach, and so do do less the Caesar and Caesars assistants. If they are not, then cynicism and bitterness quickly infects people. At one time, the idea was commonplace that the function of civil government is be an umpire or referee, not taking sides but administering evenhanded justice. Now, federal and state governments and agencies have become the rule makers, coaches, players and manipulators. They are no longer like arbitrators, and the game, they own and control the game. The result is social disorder. R.J. Rushdoony: 03:04 Our present scene is marked by distress and cynicism. In recent years, one president campaigned for office on the promise of bringing us together, only to divide us all the more. No party nor a man can bring us together, especially not so when no one shows any trust nor can with any common sense show trust in man. Our old motto which is still on our coins is “In God We Trust”, which means in God, not in politicians, the federal government, the president, or the bureaucracy. When we trust in God, we ourselves will become more trustworthy to the degree that we obey him and order our lives in terms of his word, except the Lord build the house they labor in vain to build it is an ancient and tried truth and wisdom. We need to rebuild in terms of it. This has been R.J. Rushdoony with a report on our threatened freedom.